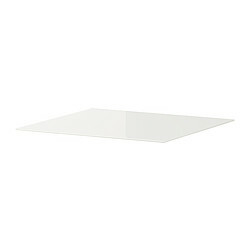 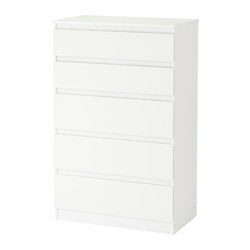 Total width: 35 - 161 cm. 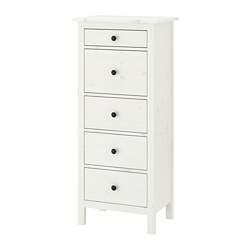 Total height: 8 - 145 cm. 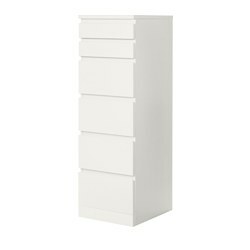 Total depth: 38 - 160 cm. 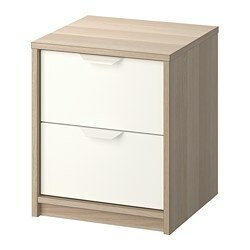 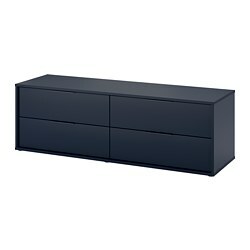 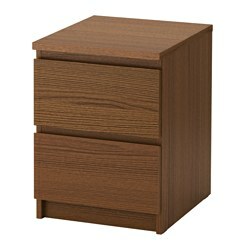 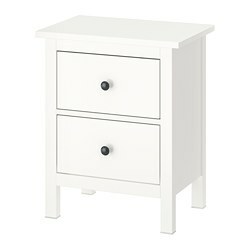 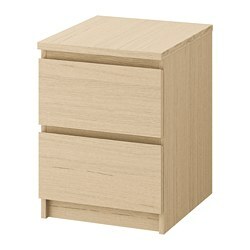 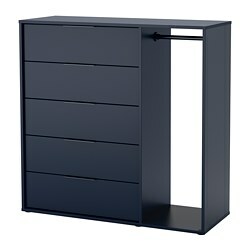 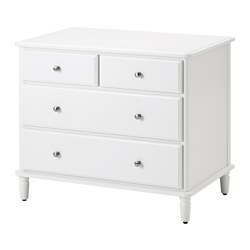 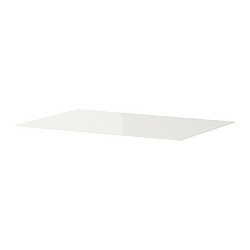 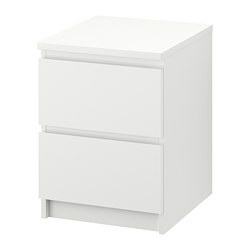 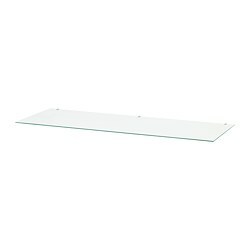 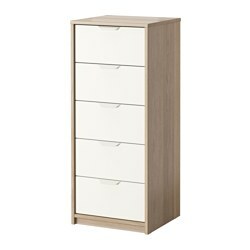 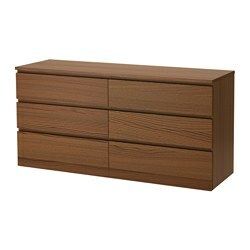 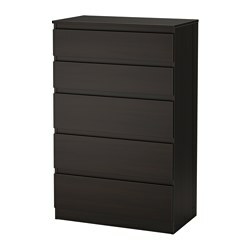 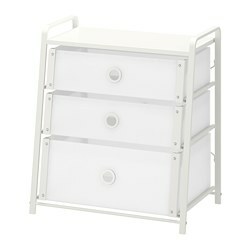 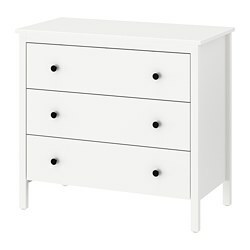 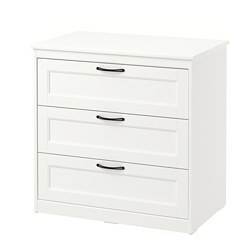 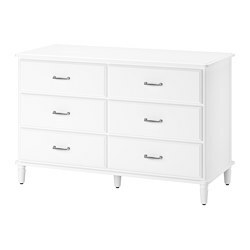 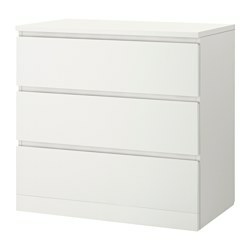 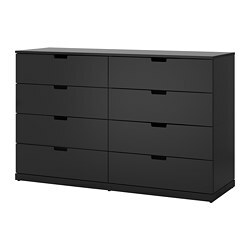 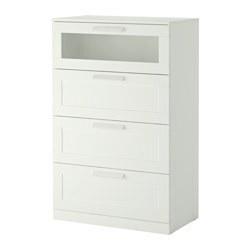 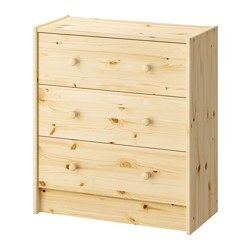 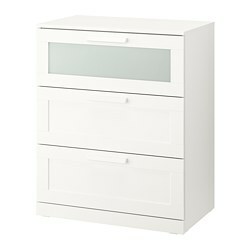 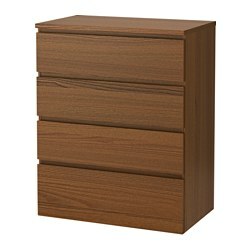 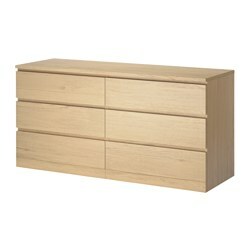 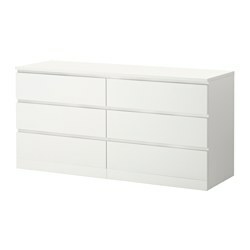 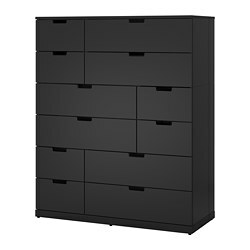 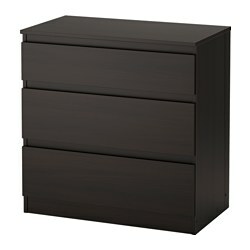 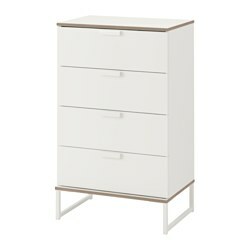 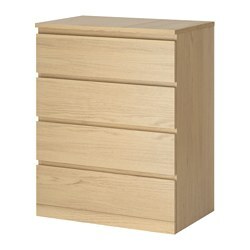 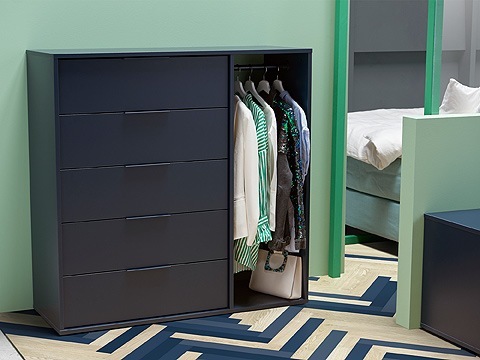 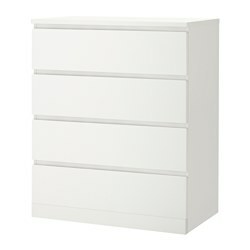 NORDMELA chest of drawers with a clothes rail give you the choice to store your clothes hanging or folded.